So what’s this got to do with harm reduction? There are a number of different models and philosophies that have been applied to define drug problems and attribute causative factors . These models also inform how we address drug problems. I thought it might be fun to apply these models to another risky behaviour like driving to see if the models actually made any sense. The moral model assumes that drug use is bad, evil and a result of moral weakness. An appropriate response, according to this model is to persuade drug users as to the error of their ways. 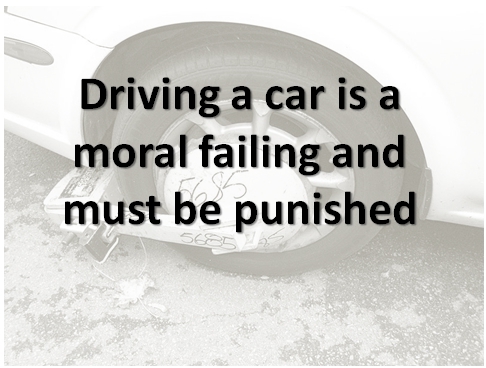 The application of the moral model to cars and driving would result in the stigmatisation of drivers as lesser citizens engaging in a deviant behaviour. A state sanctioned application of the moral model to driving would be to punish people who breach the moral norms by engaging in the morally weak act of driving. The Verdict: I sometimes feel a twinge of guilt about the impact on the environment that my driving causes but I don’t think that the act of driving could be characterised as morally weak. The disease model shifts the problem from a moral emphasis to a health perspective. This model assumes that drugs are okay but that some people are not. People with a ‘drug problem’ are assumed to have some physical and/or mental predisposition that inclines them to problematic drug use. An appropriate response according to this model is to promote complete abstinence from all drugs resulting in a remission of the health problem. The application of the disease model to drivers would allow for many cars and drivers to remain on the road, however anybody who experienced car related harm would be persuaded to abstain from motor vehicles all together. The Verdict: I’ve never met anybody that was utterly compelled to drive unless they were trying to desperately put distance between themselves and somebody else. 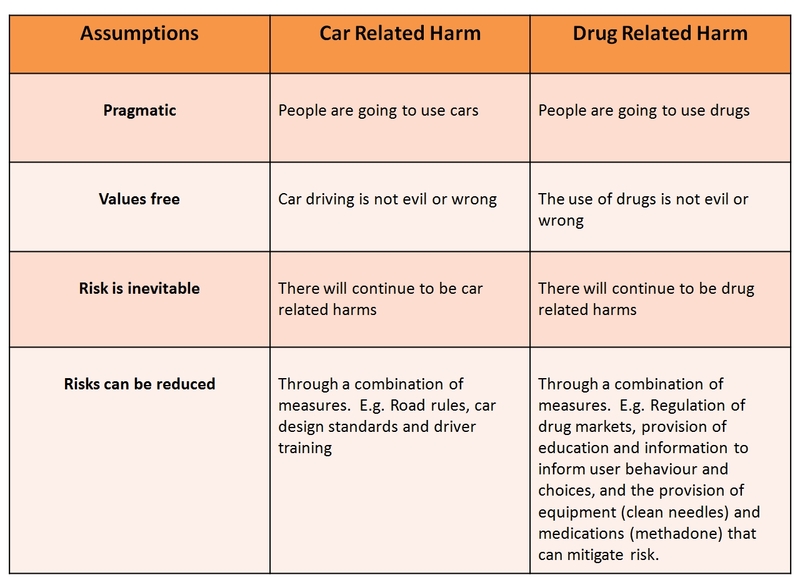 This model assumes that drugs are dangerous and overpowering, therefore people need to be protected from them. 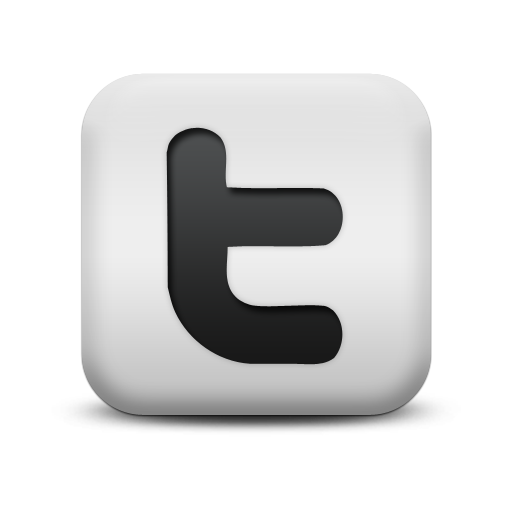 People who experience drug problems are victims of the overwhelming properties of the drug. An appropriate response according to this model is institute legislation to protect people from these dangers. 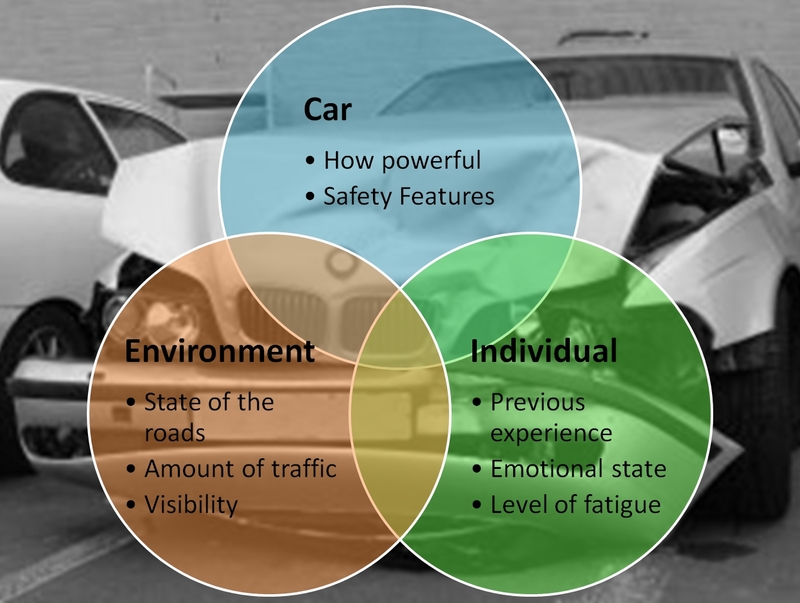 When applied to cars and car related harms this model assumes that people are the helpless victims of all that power under the hood. 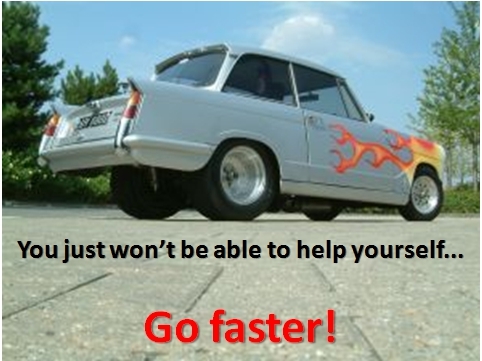 The car is so powerful and dangerous that car related harms are unavoidable, therefore we should make the possession and/or selling of cars illegal. This model assumes that there is no one factor that is a causative factor in drug related harm. Instead it assumes that the relationship of a range of factors contribute to drug related harm. An appropriate response according to this model is to examine the relationship between different factors. The diagram below demonstrates how this model works when applied to car related harm. As we can see by the overlaps the reduction of car related harms is dependent upon a range of factors. Reducing, increasing or eradicating any of the factors can lead to a reduction in the probability of ‘car harm’. An inexperienced driver (individual factor) is driving on an ice covered road (environment) in a car that has no air bags or seatbelts (car). Increasing the safety features of the car through legislation and design standards. The Verdict: This is the model that most accurately reflects what we do to reduce the harms related to cars. Well it seems that we don’t have a problem applying the Triangle Model to cars. 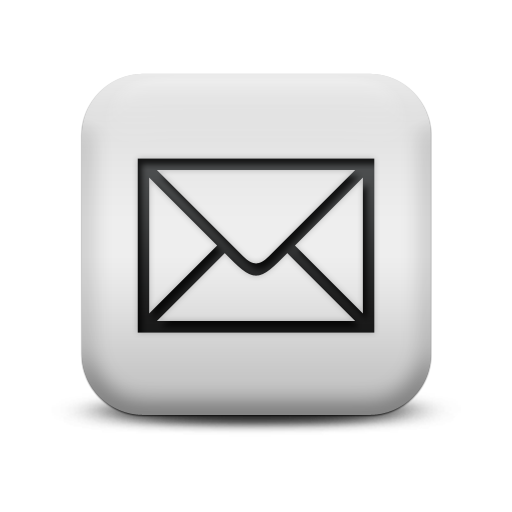 Cars remain a harmful yet generally accepted commodity within our society. 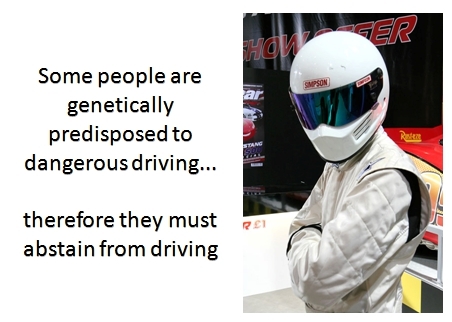 Just because cars cause harm, we do not apply a moral framework, nor do we seek to explain the phenomena of car related harm through the lens of absolute powerlessness that is applied according to both the pharmacological and disease models. Drugs and drug related harms however continue to be subject to these models in many quarters, resulting in the incarceration and stigmatisation of people who use drugs. 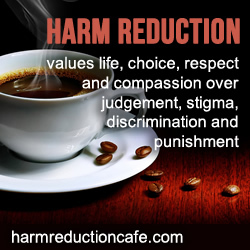 The promotion of Harm Reduction requires that we also promote a number of assumptions that people apply to other dangerous, yet taken for granted activities in their every day lives. Heya, I enjoyed your car/drug analogy, one flaw maybe is on the dimensions of necessity to every day living, ie cars are necessary for most people for everyday living and so the risks have to be managed/tolerated to have a everyday life, does the same go for drug use? Caffine maybe for most people and I accept that for some people daily heroin use really be necessary in order to have a everyday life, but basically I’m saying cars are an unavoidable part of life whereas drug use is not, what do you think? Hey thanks for the comment Jock. You ask a great question. I would contend your point however about the necessity of cars. Cars aren’t necessary. My forebears brought their goods to market by horse and cart, however once the benefits of cars were discovered the genie was out of the bottle. As more and more people discovered the benefits of driving, more cars filled the roads. Drugs too can be viewed as having benefits for people. 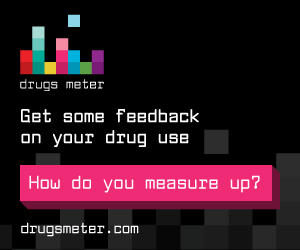 The perceived benefits of drug use will vary from person to person but might commonly include pleasure, pain relief or as you pointed out to feel normal. The issues with the other models is that they don’t acknowledge the fact that the drug genie is out of the bottle, that no matter what we do some people (the large majority) will use drugs of some sort. Harm reduction takes a pragmatic approach and acknowledges that drug use in our communities is inevitable (much like driving) and therefore we need to implement strategies that reduce risk of harm.